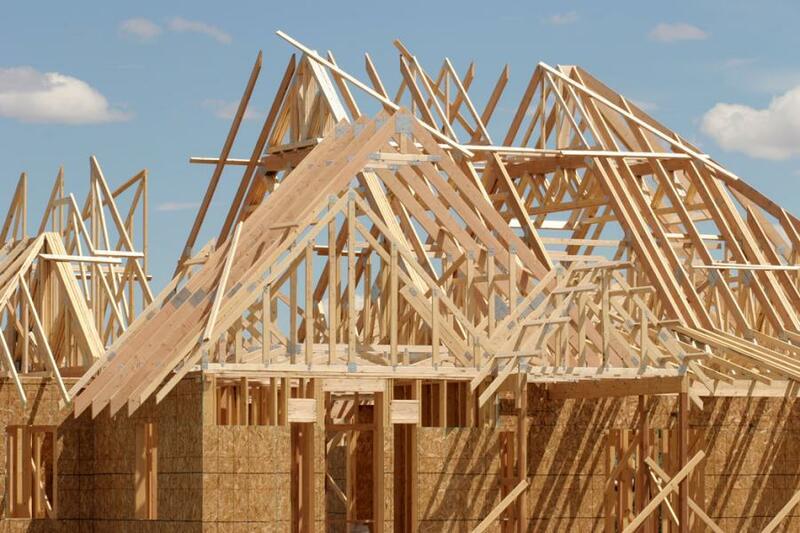 For February, construction of single-family homes rose 7.2 percent to an annual rate of 822,000 units. "We see a resilient labor market as supportive of a continued slow and steady housing recovery and low housing inventory should continue to bolster residential construction ahead," Dwyer said. Economists are forecasting another good year for housing as strong employment gains led more people to decide to purchase homes. Strength in home construction was a pillar of growth for the economy last year.